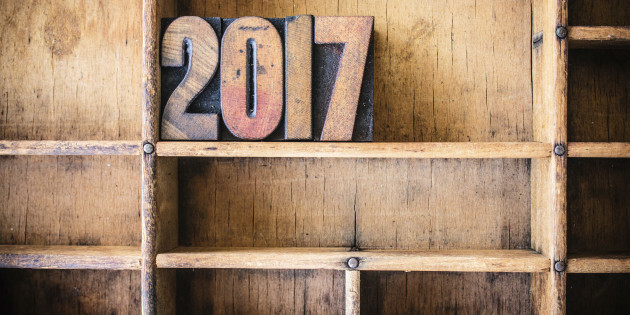 If you didn’t know, there are 2017 CPA exam changes coming. You can find that out by talking to any CPA in their 50’s. They’ll go on an on about the olden days where Butch Cassidy and the sundance kid failed the exam, and you had to take all four sections in one day. If you score below 50% on any one of the four exams, the other exams that you passed don’t count and you must retake them all. You failed and have to re-take them all…. If they re-institute that score, there may be an uprising worse than Hunger Games Catching Fire. Luckily, the 2017 CPA exam changes are much tamer than that. In fact, the only real section change that scares me is BEC. It’s going from 85% multiple choice to 50%. That used to be an easy section, now I’m not so sure. In good news, in 2018, the current generic spreadsheets that candidates use to complete calculations will be replaced by Excel on the CPA Exam. The inclusion of Excel is due to profession’s input and the benefit to exam candidates because of the prevalence of excel use among newly licensed CPAs. This will also increase Exam Costs. There are other conceptual changes to the exam which if you are interested in learning about, I recommended you check out all the 2017 CPA exam changes. The real question is, how do you prepare for this? The best way is to stay informed and make sure you know which test you are taking and the exam dates when it changes. January 2014 – September 1, 2015 – Members of the following groups were interviewed, surveyed, invited to focus groups, and to comment. Information from this group was combined with the practice analysis. The AICPA plans to distribute an exposure draft: a final proposal for the next version of the Exam for review by state boards of accountancy, standards setters, regulators, public accounting firms, academics, and state CPA societies. The exposure draft is the final proposal for the next version of the CPA examination. The exposure draft will be made available to the entire profession, with special distribution to the boards of accountancy, standard setters, regulators, public accounting firms, academics, and state CPA societies. The exposure draft contains blueprints, structure, design, and administration of the next CPA Exam. Comments from this final round of external review will be used to finish the design of the next version of the CPA examination before its announcement in 2016. September 1 – November 30, 2015 – Exposure Draft – Comments Period. Q2 2016 – Public Announcement – Next version of the CPA Exam will be announced. Q2 2017 – New version of the CPA Exam launched. 2018 – AICPA Proprietary Test Drive Launched (A new testing interface utilizing Excel, audio, and video to be launched in 2018). Roger CPA Review has done a terrific job of detailing out the changes to the 2017 exam and will be updating their CPA review course in advance to make sure you are fully prepared for the next section. Stay up to date by signing up at the bottom of this page for CPA exam changes. I am glad to be aware of the changes that are coming in the near future. I now know that I need to make sure that my business associate, Mike Pline, at http://www.PineAndCompanyCPAs.com is preparing for all these things!